In full battle, the warrior feels strongest. When we fight the good fight – when we work to realize causes we deeply care about – we shine light, we radiate heat, we inspire people around us. 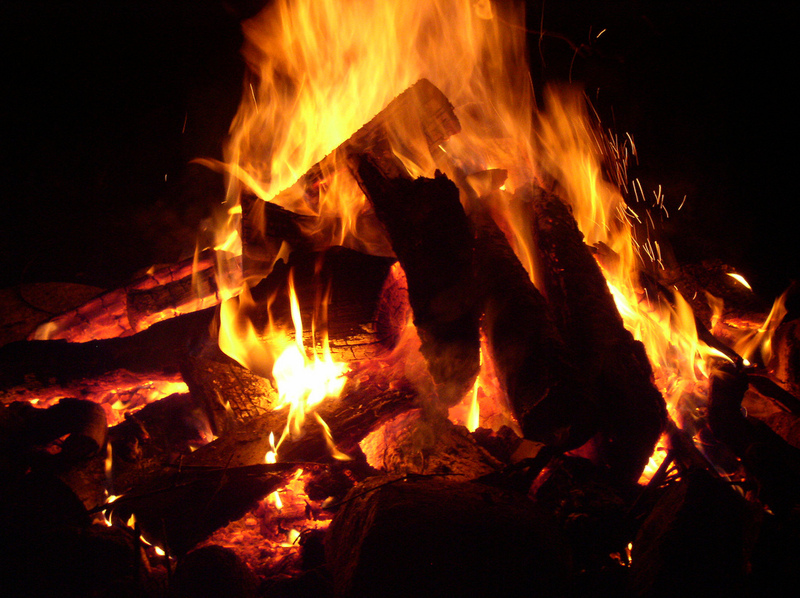 Projects you deeply care about are like logs of firewood for your personal campfire. Without firewood, the campfire dies. Without a cause, the warrior becomes an ordinary human. When your fire flickers or is about to die, feed it a log. Pick up a cause worth fighting for.